LIVE! 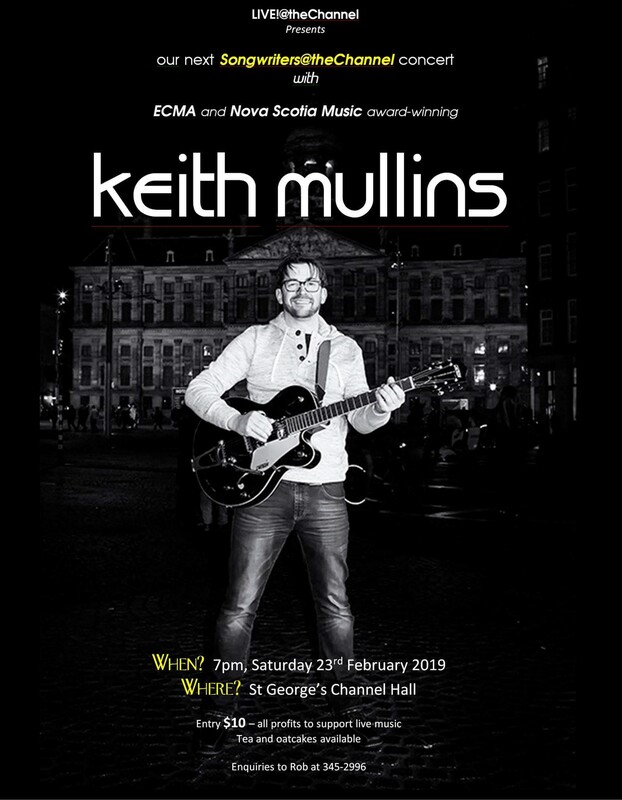 @theChannel - for the latest in our 'Songwriters@theChannel' series, we are VERY excited to welcome the multi-talented, award-winning phenomenon that is KEITH MULLINS! Just back from his CD launch tour in Europe, Keith will be well-known closer to home by anyone who has attended a Music Camp or 'Bandemonium' event in the last few years. Starts at 7pm, Saturday 23rd February at the Community Hall in St Georges Channel, just up the road from the Dundee Resort. Come early to avoid disappointment! Entry $10, tea and oatcakes $1. All profits go to support live music. 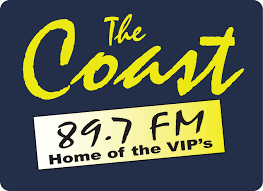 Posted by Robert Woodley on goCapeBreton.com where you can find and share everything about your local community.